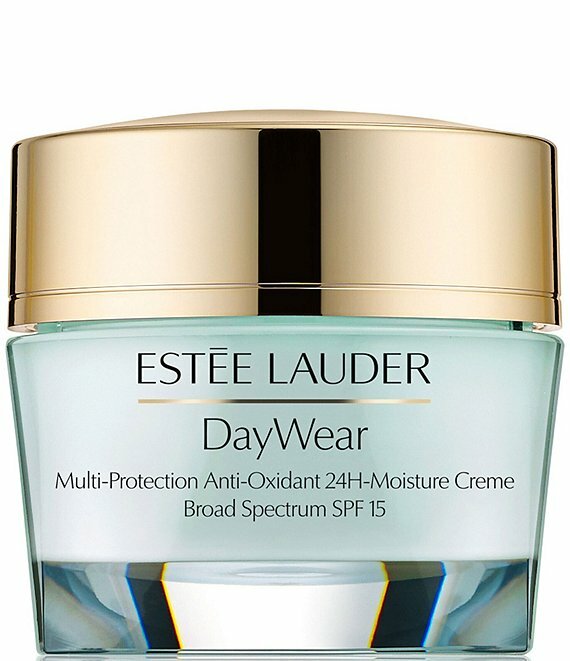 This high-performance moisturizer defends against signs of premature aging and diminishes their appearance with the most effective anti-oxidant power ever. * So hydrating, it infuses skin with an intense surge of moisture that lasts 24 hours. Benefits: Helps prevent and diminish first signs of aging. The Normal/Combination skin creme is lightweight and refreshing. The luscious Dry skin creme is soothing and emollient. How to Use: Apply AM and PM after your Repair Serum. *In vitro testing, comparing Super Anti-Oxidant Complex with widely-used anti-oxidants such as Alpha-lipoic acid, Kinetin, Vitamins C and E, Coenzyme Q10 and Idebenone. **Consumer test of DayWear, using Creme for Dry skin.